∆DEEN! 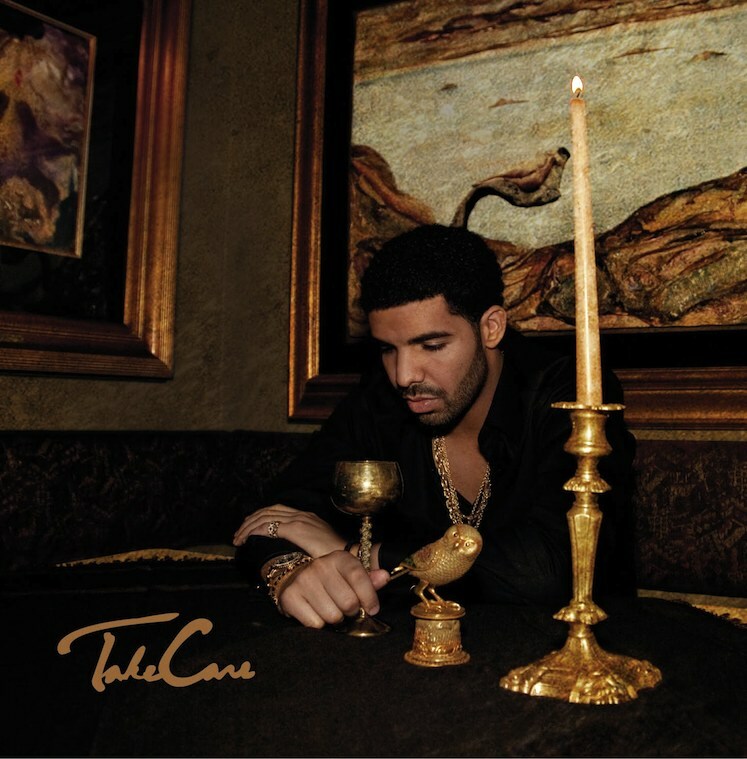 : Drake-Take Care Album cover. what the..yo drake you good? This has to be the most depressing Album cover i have ever seen, But never judge an album by its cover *cough* Watch the Throne*cough*. Its definitely one of the most anticipated albums of this year ( for me), Next time Aubrey, ask The Weeknd for some art direction.